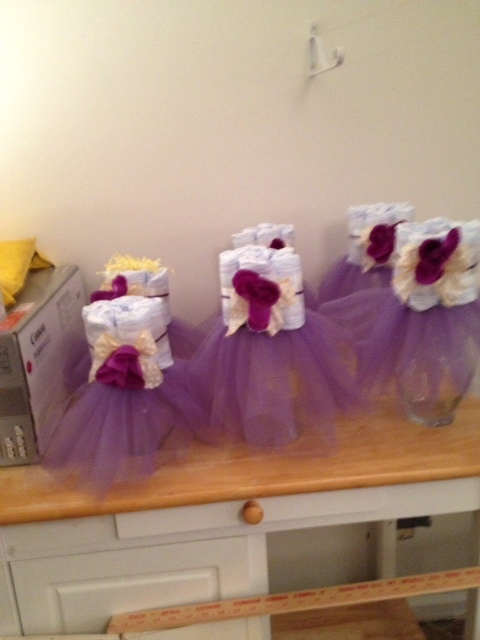 Baby Shower decor in purple. ckfcreate is ready to decor your next event! Contact me and let me create something special and fabulous for you. 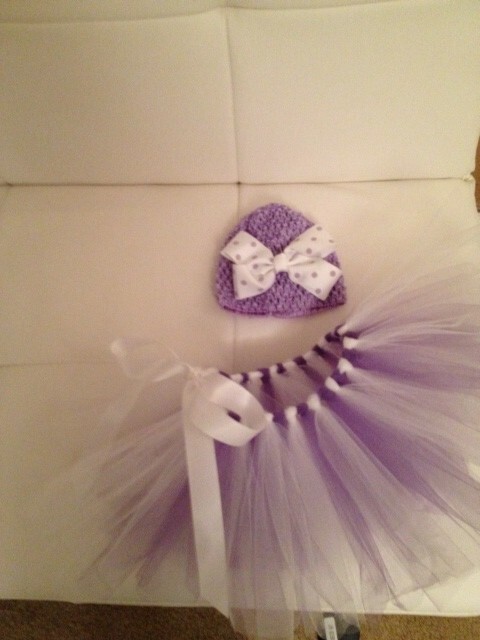 I so enjoyed making this little TuTu! 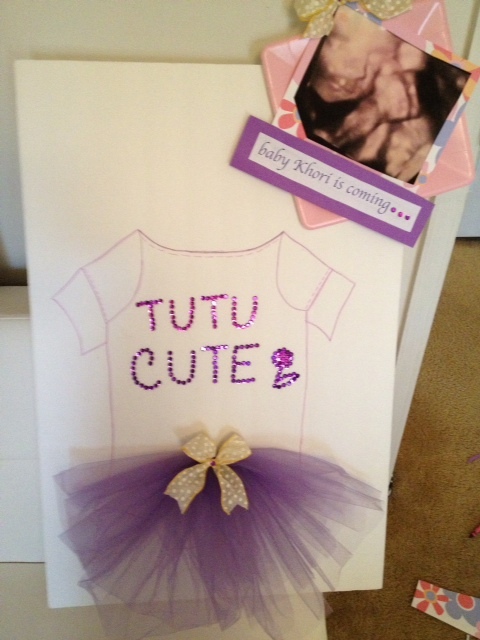 Baby Shower centerpieces, tutus and a little surprise! 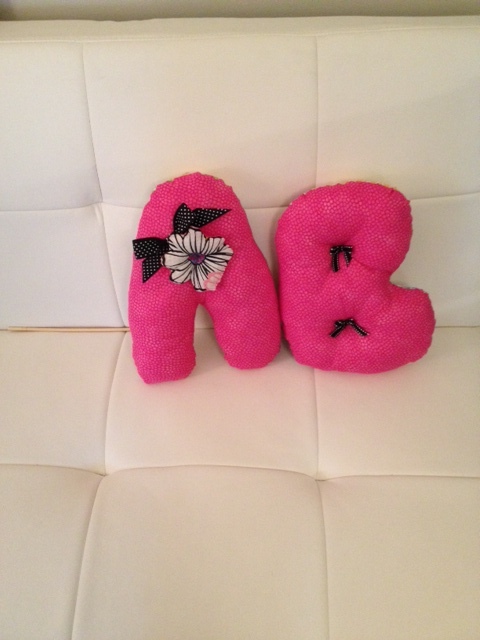 Made these cute and comfy baby initial pillows ready for the nursery! Next Orange you glad it’s Spring!